UK industries training are a leading provider of training courses to the industrial and construction sectors. Our headquarters, and primary training centre, are located in Nottingham in the heart of the East Midlands. We provide a wide range of health and safety training which can be completed at our training facility or onsite at our client’s locations. CSCS will be familiar to most people within construction as it is the leading certification scheme within the industry. By holding a CSCS card individuals are able to demonstrate that they have the required level or training and qualifications necessary to perform a particular type of work. The holding of a CSCS card is not a lawful requirement needed to carry out work on a construction site. However, most major firms and house builders within the industry will require all workers to hold a valid and appropriate card. Trainee (craft and operative), trainee (technical, supervisory and management). Each card is a valid for a five year period and can be renewed. If new skills are learned and the appropriate training undertaken then a card can be upgraded. To apply for any CSCS card individuals need to prove they have the required level of training and qualifications necessary to carry out their job. This involves passing the appropriate level CITB Health, safety and environment Test for their occupation. You can check which CSCS card you require and which CITB training you need to take by visiting the CSCS website and using their Card Finder service. We provide training for all levels of CSCS qualification and so are your ideal partner for all your training needs. CSCS cards cost £30 and the separate CITB Health, Safety and Environment test costs £37.50. 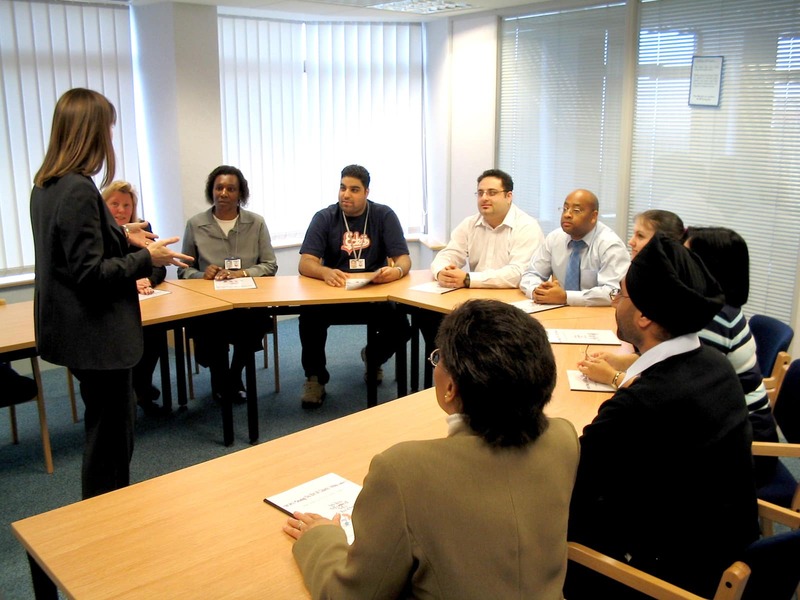 Why Choose UK Industries Training? UK Industries Training are a CITB independent test centre (ITC) with a dedicated facility set up for CITB and CSCS tests. We are located just 3 miles outside of Nottingham City centre and within easy reach of the M1.